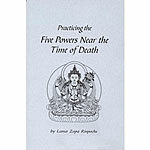 Lama Zopa Rinpoche has given profound and accessible teachings on death and dying for many years. 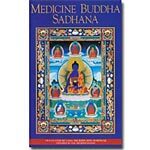 Heart Advice for Death and Dying contains Rinpoche’s essential advice for the time of death and for finding the deepest fulfillment in life. 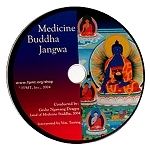 Also included is free access to the FPMT Online Learning Center course that contains downloadable audio files of eleven hours of teachings and meditations on death and dying led by Ven. Sangye Khadro, a senior American teacher of Tibetan Buddhism well known for her gentle yet profound teaching style. 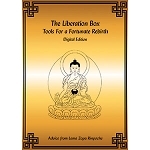 This ebook is also available as a paperback together with a CD containing audio files of eleven hours of teachings and meditations led by Ven. Sangye Khadro. 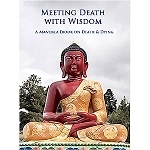 Note: The advice, teachings, and practices contained inHeart Advice for Death and Dying(published in 2008), as well as those contained in Heart Practices for Death and Dying, are included in a new book by Lama Zopa Rinpoche, How to Enjoy Death: Preparing to Meet Life’s Final Challenge without Fear. Also available as an eBook. 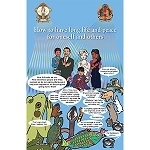 One of the five powers to be practiced in preparation for death is giving away one's possessions. 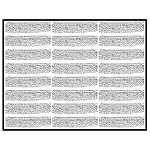 Click here to download the PDF file entitled How to Make your Possessions Meaningful.